Kippahs, Kippah, Yarmulkes of all sorts and sizes! 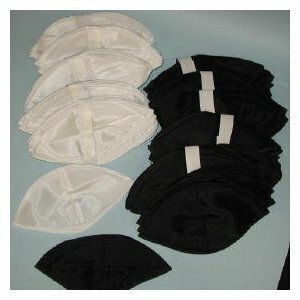 Wedding kippot are not hard to find, but you don't want to just choose any wedding kippah to be the one you will use. You'll likely want kippot that are white or blue to symbolize the colors of marriage. Also, many people who get married choose to purchase embossed or engraved yarmulkes. The day of the marriage may be engraved in the kippot, or perhaps the names of the bride and groom. This only happens once in your life, so you might as well get exactly what you want in order to make the day most memorable. 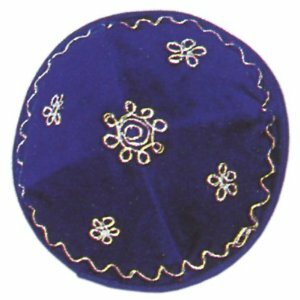 If you are ordering a bulk number of kippot for your wedding (100, 500, or whatever else) then ordering from Kippahz.com is a great idea as we can give you a custom quote. Just fill out our contact page or post on our forums in terms of what you are looking for, and we will do our best to get back in touch with you, with the custom quote you're looking for! We have designer kippot on the website now as well, including kippahs and yarmulkes directly from Israel. If you are looking for a specific brand of kippot that you're having trouble finding elsewhere, then this is an excellent place for you to take a look. 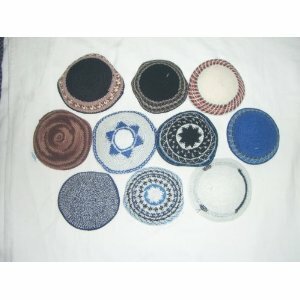 You can even request a certain brand, make or style of kippah here as well. 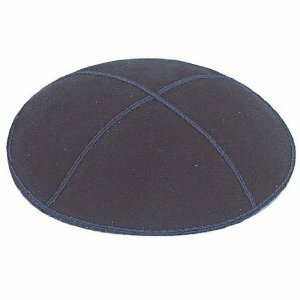 Feel free to post the specific designer brand of kippah you're looking for and we will take a look for it for you. 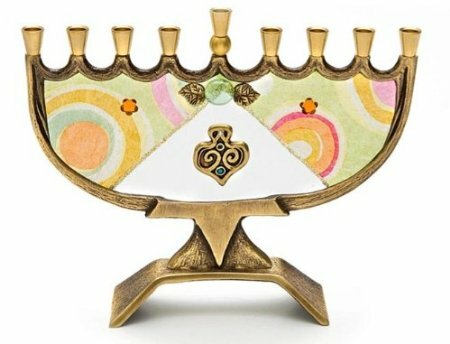 You may be able to find the designer kippah you're looking for here instead of Kajiji, E-bay or Craigslist. 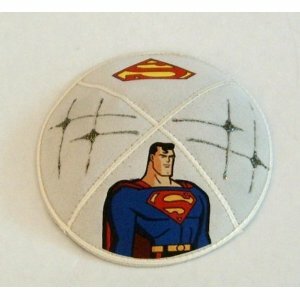 Kippahz.com is your one stop source for kippah, kippot and yarmulkes. Shopping for a wedding or Bar Mitzvah? 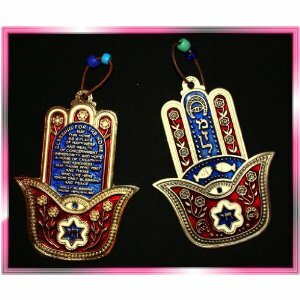 Kippahz.com has you covered with special deals from our affiliates. Try clicking a product and entering your order. 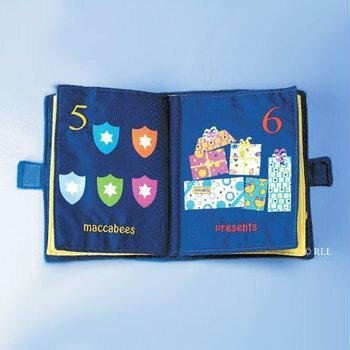 Fill out the information to obtain a quick shipping quote to buy kippahs online. We plan on adding new kippot to the website constantly, so be sure to check back often.